December is the busiest month for us. 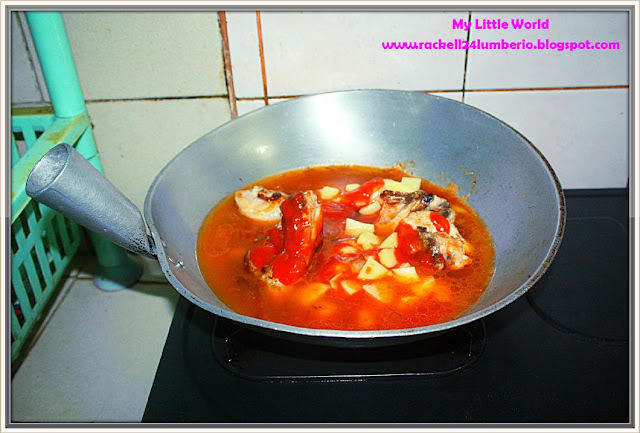 Christmas parties, reunions, charity works etc, and because of this events, we need a good and delicious food which is easy to cook, and I found this simple recipe from Del Monte Kitchenomics. 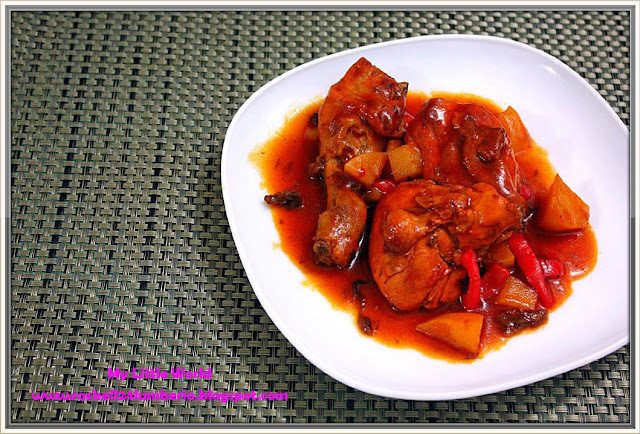 Chicken Guisado is high in Vitamin C that helps fight common infection. 1. Saute garlic, onion, chicken and fish sauce for 8-10 minutes. 3. Add bell pepper. Allow to simmer. 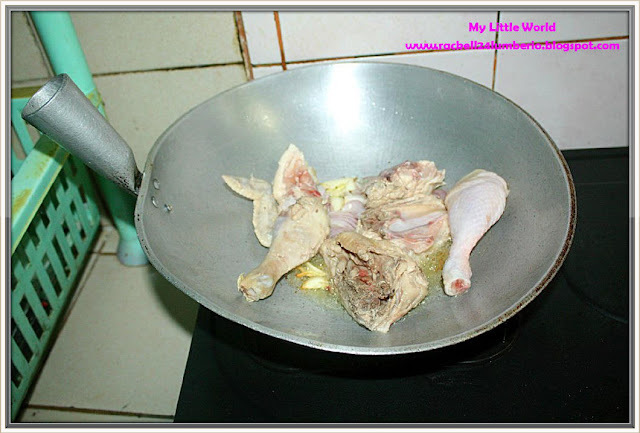 Now, should I call myself a certified chef? Well, A-S-A! Haha. Yes! you are indeed a certified chef. that looks inviting! here for a late ftf visit!